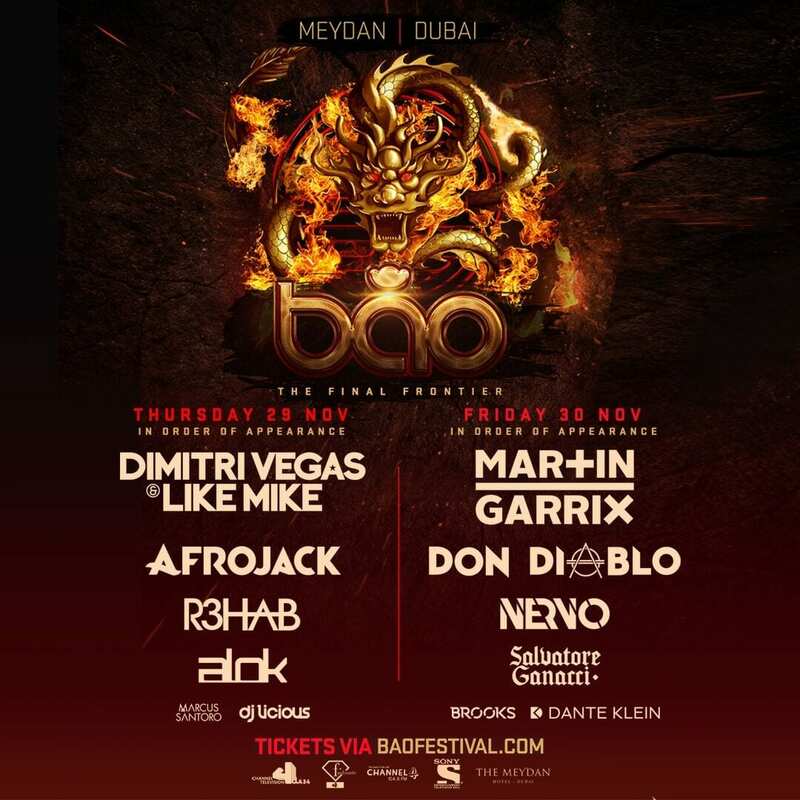 Channel 4 and Envie Events are bringing you the ultimate 2 day, dance music extravaganza, with the hottest line up the UAE has ever seen - BAO Festival, The Final Frontier! BAO Festival kicks off on Nov 29th & 30th at Meydan. Win tickets for you and a mate! Listen to Breakfast & Drive for clues and the 6 figure coordinates, and check our socials @channel4dubai for the treasure map to help you win access!